Since 1983, Florida Keys Dive Center has worked hard to become the most prestigious scuba dive center located in the Florida Keys. Conveniently located about midpoint between Key Largo and Islamorada, we provide you with the quickest access to the top Florida Keys scuba diving locations. Just to name a few, we dive the top Key Largo scuba diving sites such as Spiegel Grove, Benwood, Duane, Bibb and Molasses Reef in John Pennekamp Coral Reef State Park as well as the Eagle, Conch Wall, Davis Reef, Crocker Reef and Hen & Chickens located in Islamorada. Our Scuba Diving shop offers everything for your scuba diving needs, both for sale and for rent. 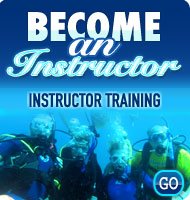 Did we mention that we also offer scuba diving instruction? 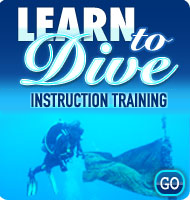 Yes, whether you are looking to take your first scuba diving lessons, or you are looking to become a Scuba Diving Instructor, our scuba diving school covers it all. 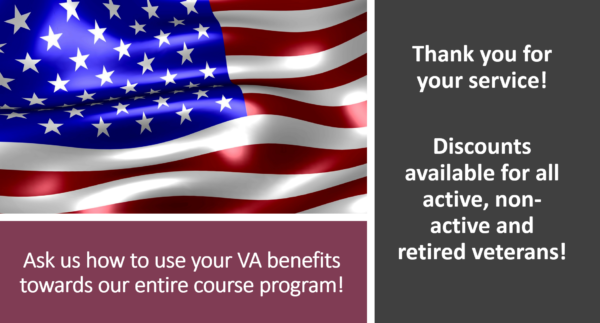 As a veteran, you can use your VA benefits for our entire course program. Click here to see a full list of our courses. 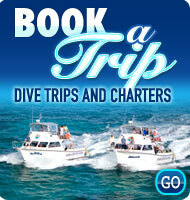 Florida Keys Dive Center also offers Specialty & Private Charters. If you are interested in chartering one of our boats, you can select one of our special charters which include Wrecks, Night Diving, Lobstering, Spear Fishing and Sun Set Cruises. We can also assist in finding hotel accommodation for you in the Key Largo and Islamorada area. Check out our partner hotels here! Please take the time to look around our site to see why we are the number one Key Largo scuba dive shop in the Florida Keys. Give us a call or send us an email if you have any scuba diving questions or if you just need to know what’s going on in the Florida Keys. We look forward to hearing from you!! !